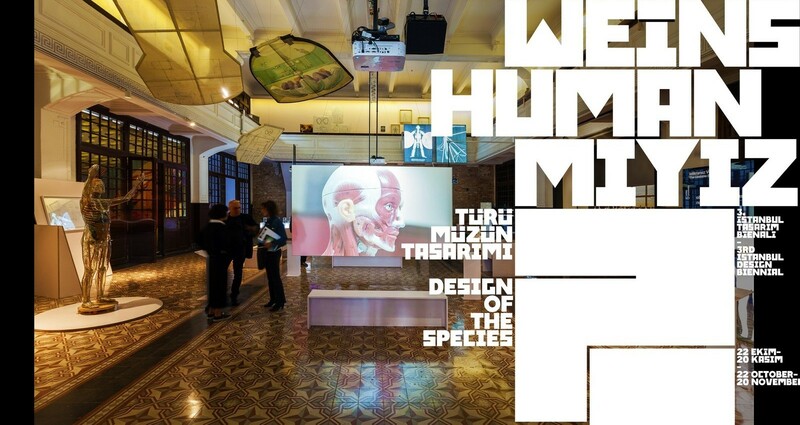 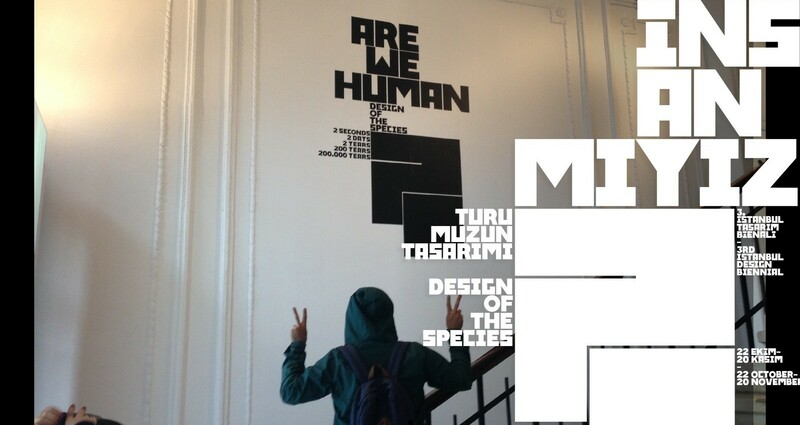 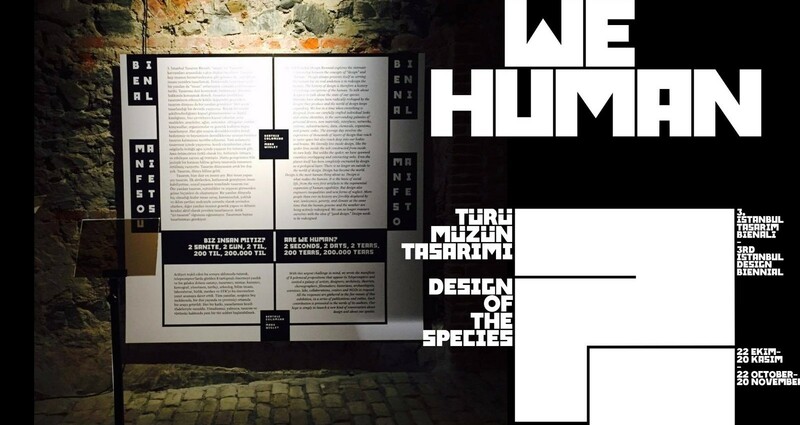 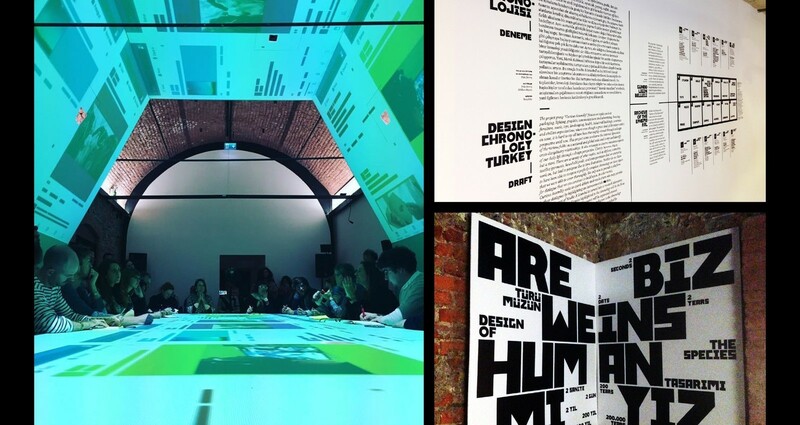 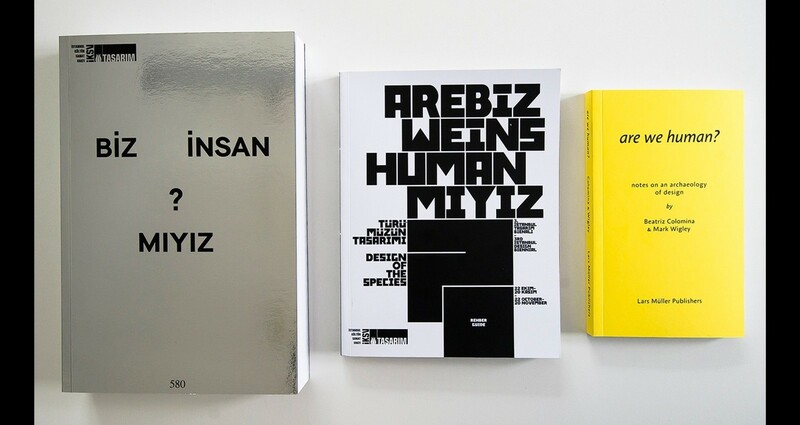 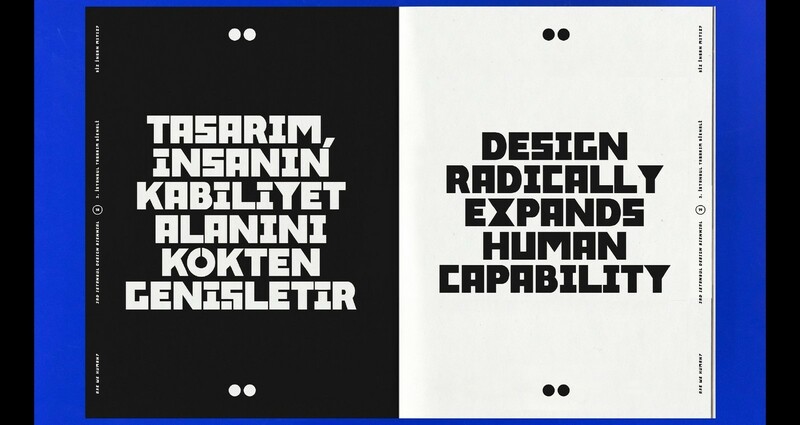 The first struggle was to come up with a system that would work for both languages, English and Turkish, in a way each incorporates to the visual identity of the biennial homogenously, instead of dissecting them into two separate bodies. 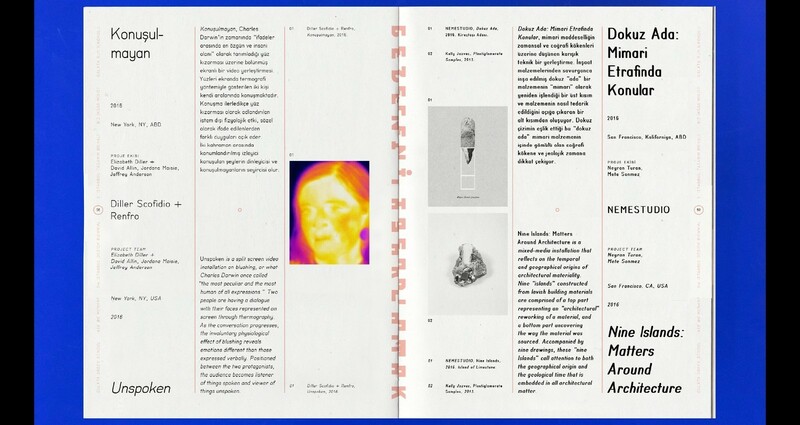 The second was the editorial structure of the biennial, where took place five main themes in five different venues. 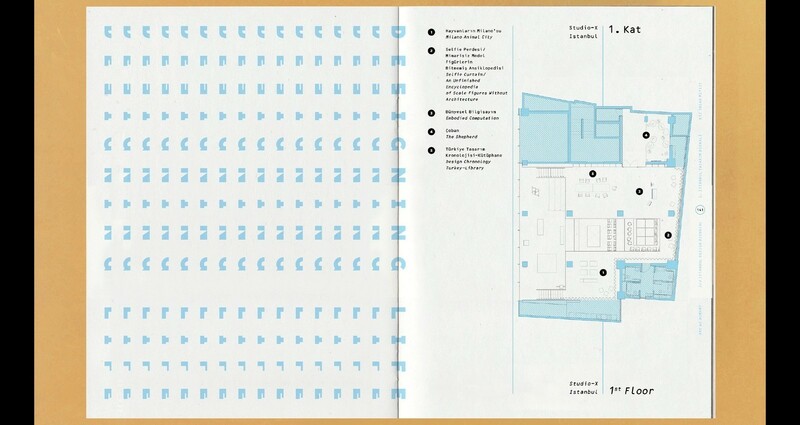 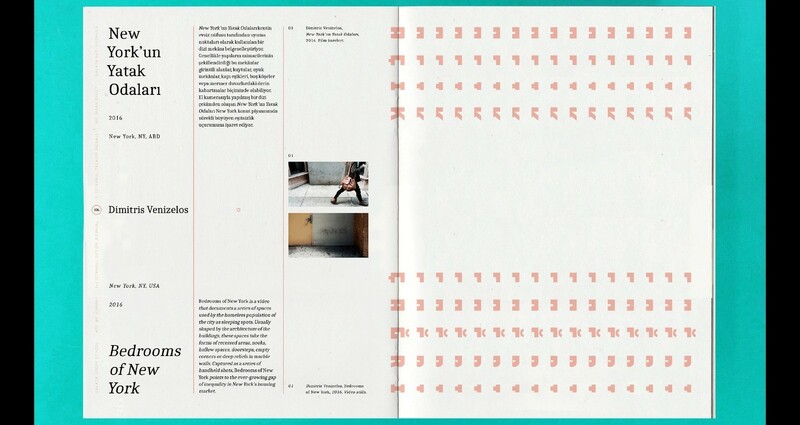 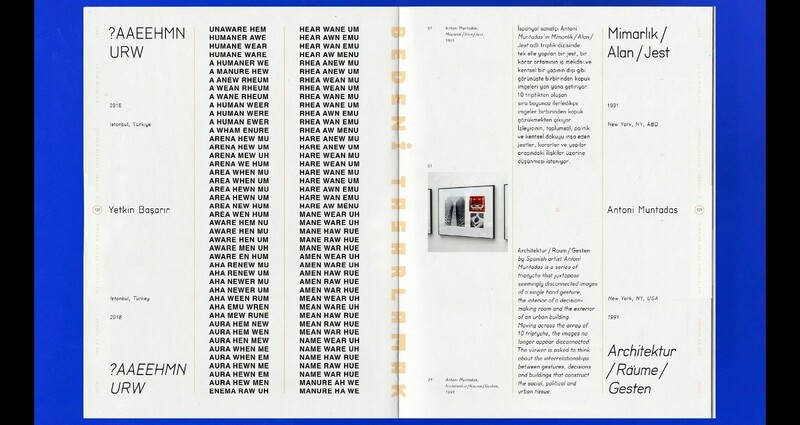 In order to reinforce the reverse mindset in the manifesto put together by the curators, regarding the notion of the archaeology of design and the relationship between design and human, I generated metafonts (a mathematical system devised by Donald Knuth 1979, where you produce typographic outputs by numeric inputs) for each of the themes and venues, each with a one-fifth increase and decrease in equations, without being able to see the visual outcome beforehand or in real-time.